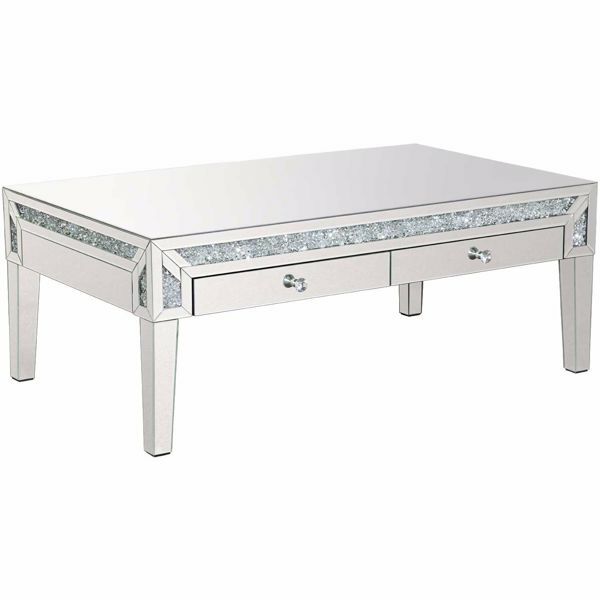 Instantly add a touch of modern glam to your home with the Kara Cocktail Table by Cambridge Home. 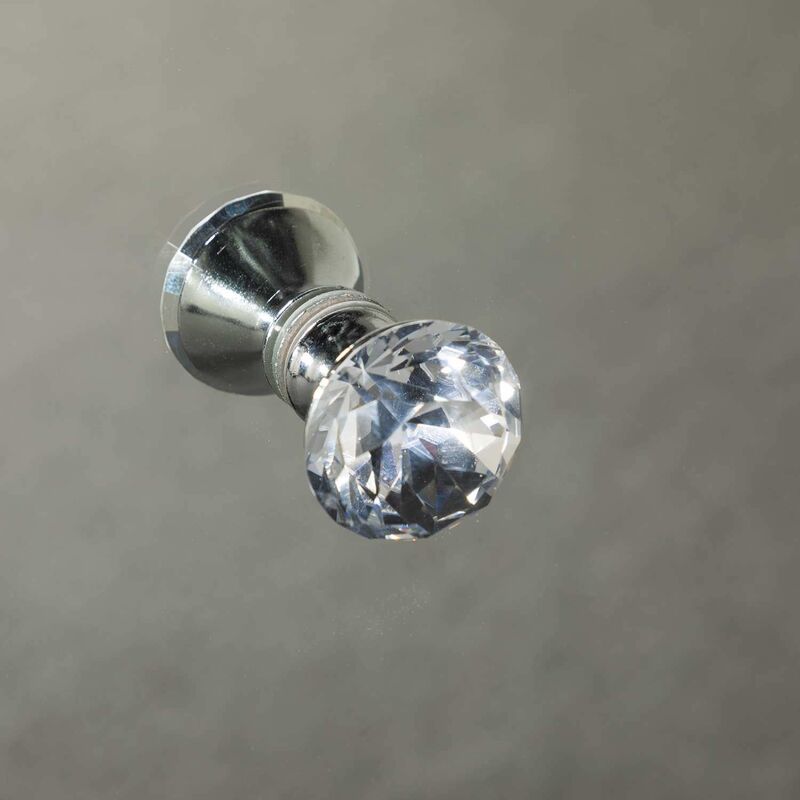 This mirrored cocktail table has clean lines that allow its faux crystal accents and faux crystal knob hardware to shine for a bold style statement. Two drawers offer handy hidden storage. 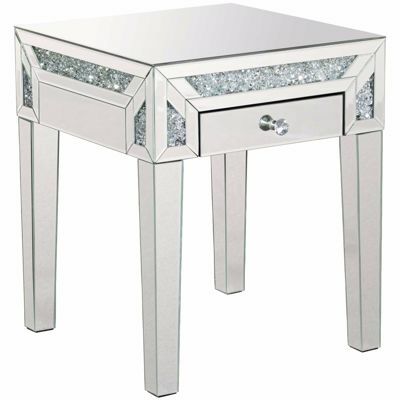 Instantly add a touch of modern glam to your home with the Kara Cocktail Table by Cambridge Home. Kara Cocktail Table from Cambridge Home. 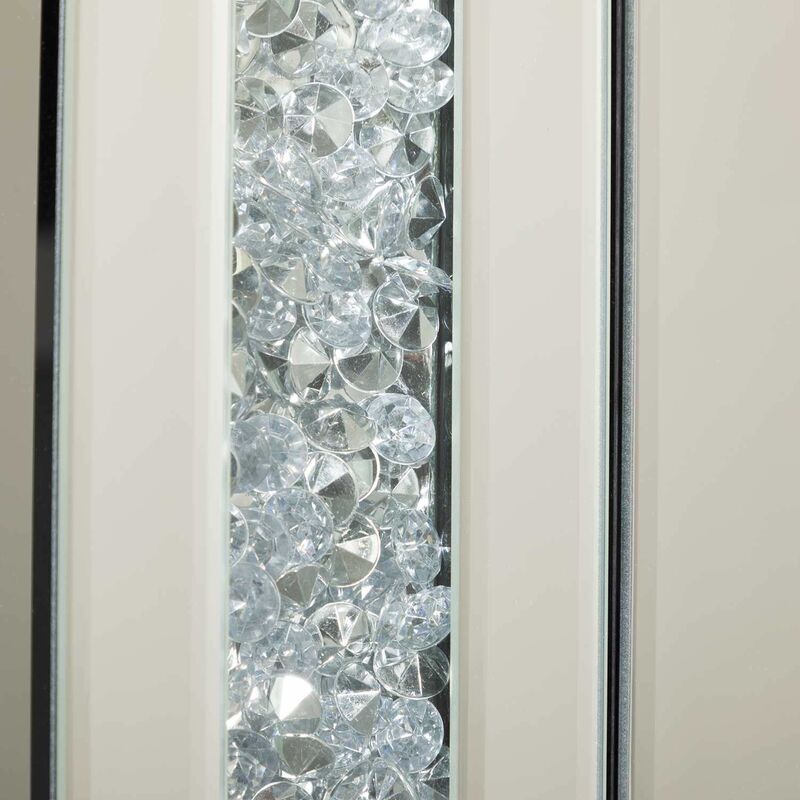 Constructed of tempered glass with acrylic faux crystals.